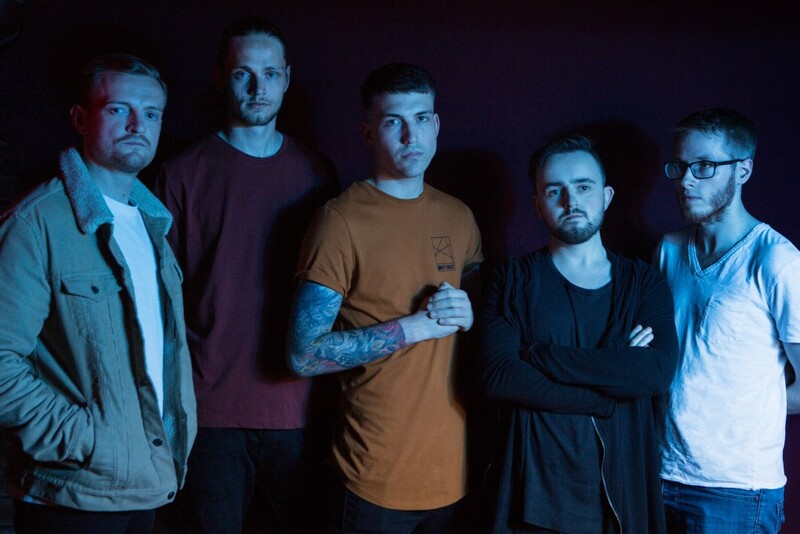 Their new single The Timekeeper is one of our favourites of the year so far, so we just had to get The Timekeeper to tell us more about themselves! They complied by taking on our A-Z challenge! That would be Between the Lines, although playing it live can be a struggle sometimes. Sam Carter would be cool. Would have to be something suitably sincere and pissed off though. Les is functionally unable to see birds of prey. Making up facts about Les. Have a big picture in mind, collaborate, and write for yourself. Not exactly “new” but Frontierer are basically reinventing heavy. The EP and title tracks’ name, ‘Timekeeper”, encapsulates the feeling I get from growing older and time seemingly moving faster. Everyone close to me seems to be aging so quickly and it’s terrifying: I feel like I’m stuck in slow motion, while everyone else is moving in fast forward. I find myself wondering where all the time has gone, and if I’m achieving my goals or just floating along. Nah. The industry is busted, big up the internet for ruining it. Make it about the art again. Our fans are what keep us going! Without them we could not keep creating the music we love. Our debut Ep Minds and Machines was received so well that this has given us the confidence and fan base needed to produce more content and really start taking our music to the next level. Our bass player Alex Wem popped his lung during the recording of our latest single “Timekeeper” and spend 8 weeks in hospital.